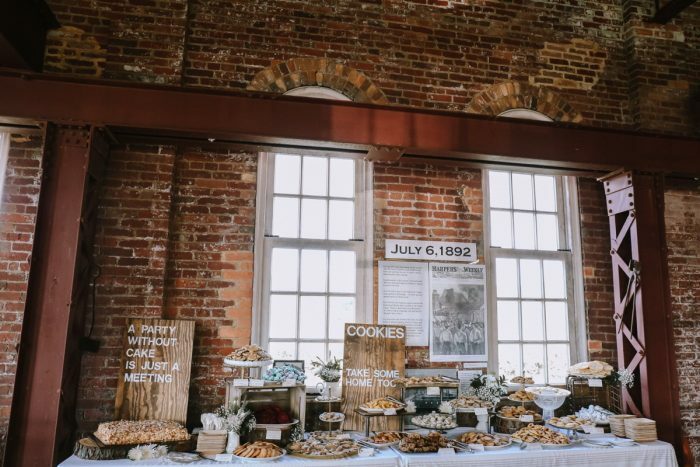 The Pittsburgh cookie table is the BEST Southwestern PA wedding tradition, IMHO. 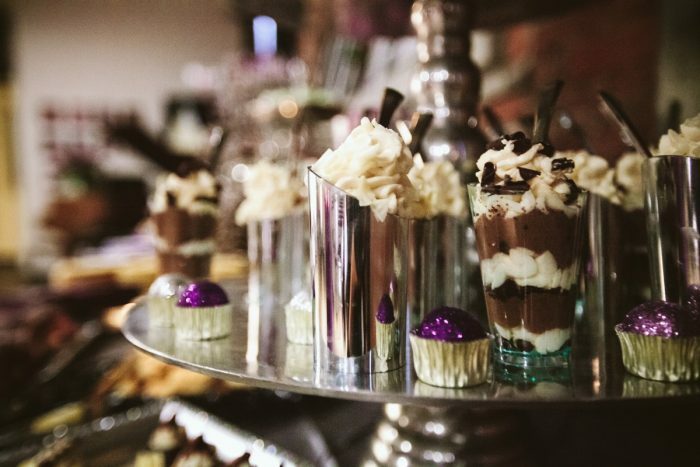 Disagree if you must but I can’t think of anything better than an all-you-can-eat buffet of delicious treats. Plus, nothing cures a post-wedding hangover quite like a breakfast of leftover cookies, am I right? 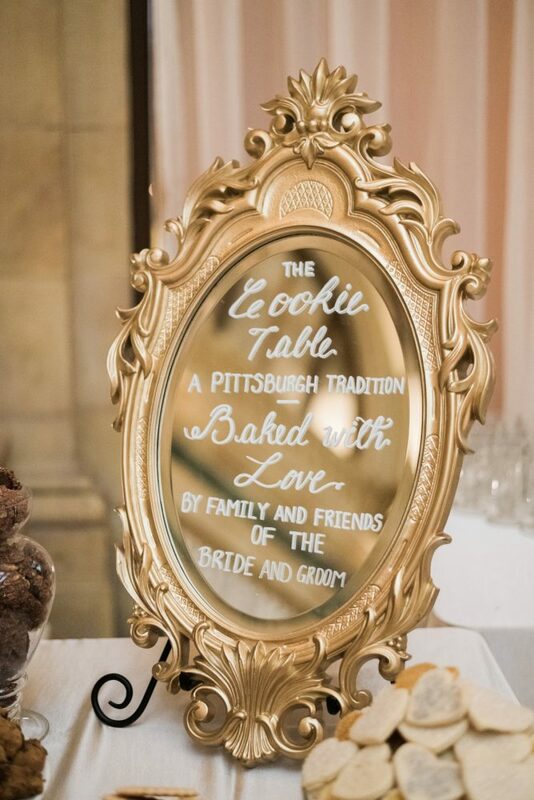 There are mixed opinions about how the Pittsburgh cookie table got its start, but I for one am sure glad it did. 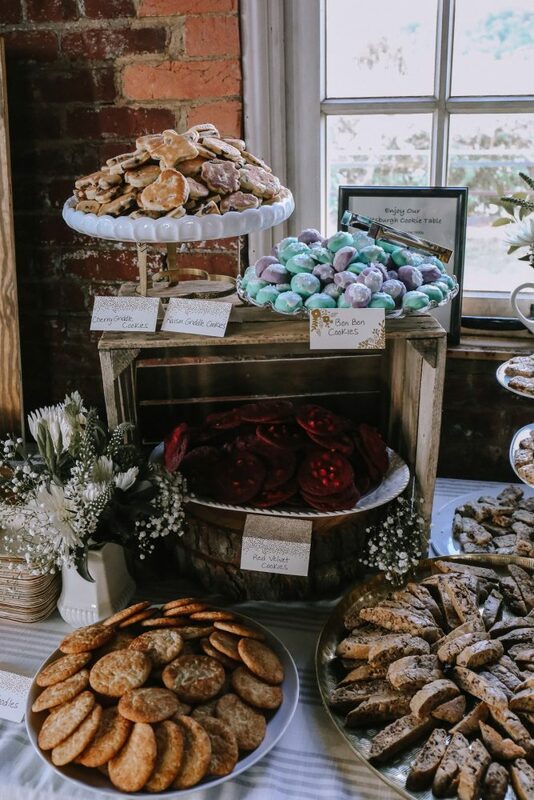 While I’ve never met a cookie table I haven’t liked, nothing makes my mouth water quite like the ones that combine style AND sweets! 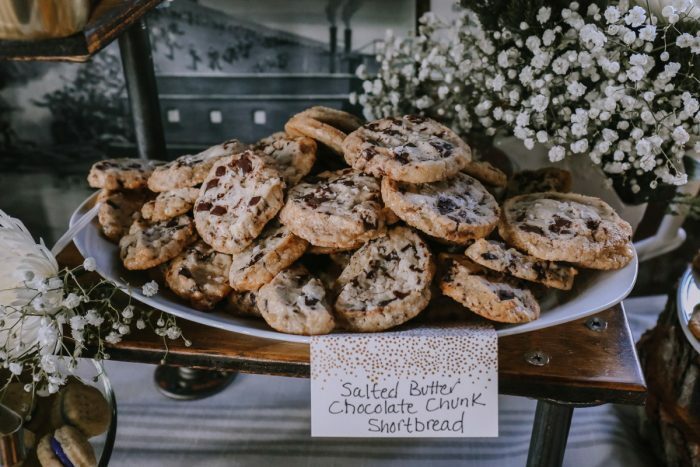 Infuse a little personality and step up your wedding dessert game with these Pittsburgh cookie table ideas! Don’t be afraid to ask relatives to pitch in. If your female family members are anything like mine, they’ll spend months baking hundreds of dozens of cookies. Or at least, they’ll want to. 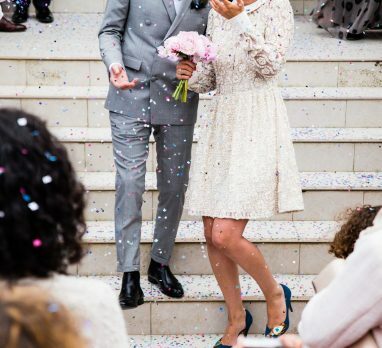 Pittsburgh wedding planner Jessica Garda Events advises you to not be shy about asking relatives or friends for help. 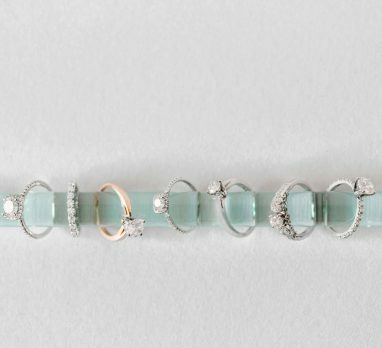 Most are just waiting to be asked, and they’d love nothing more than to be involved with your big day. Don’t feel obligated to do all of that baking on your own! 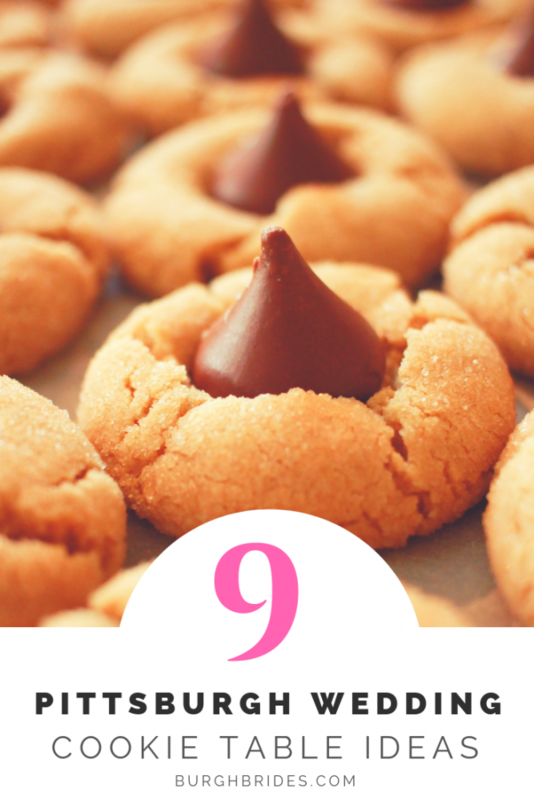 Plus, no one makes a chocolate chip cookie quite like grandma anyways. Everyone will know the Pittsburgh cookie table when they see it. But some people – like your out of town guests – may not know what it’s all about. Display a sign that gives a brief history or description of the local wedding tradition and everyone will feel more in the know. 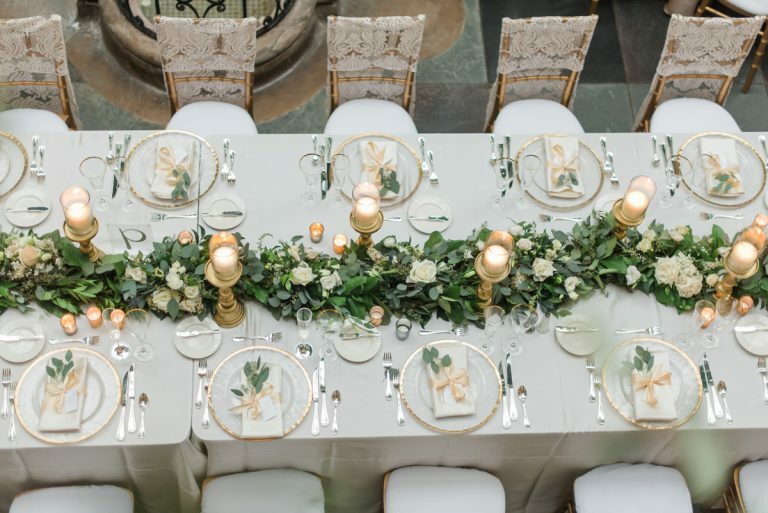 Every other aspect of your wedding is styled to perfection. 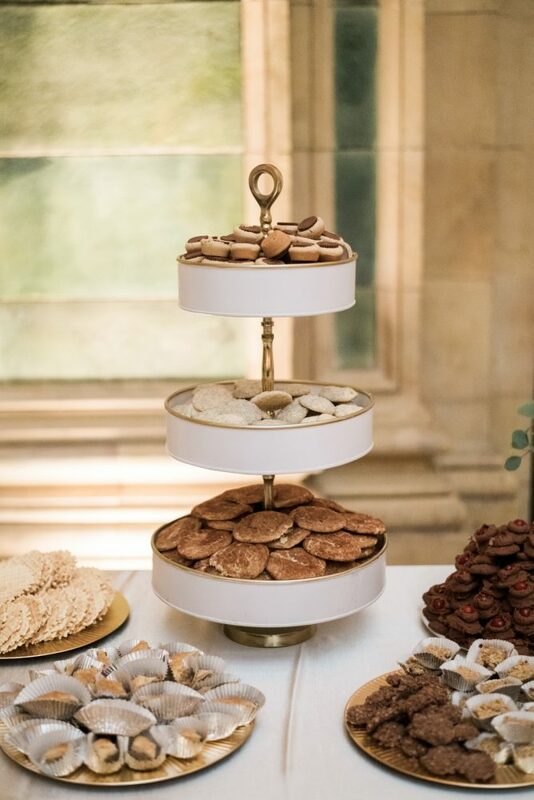 Don’t stop with the cookie table. 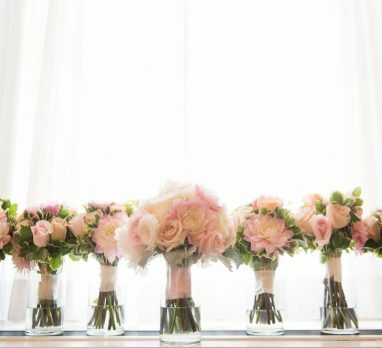 Make it visually appealing by incorporating props, fresh flowers, or even a fun backdrop. Think of it as yet another way to bring style and life to your reception! If family and friends are giving you an assist with the baking (see #1), be sure to acknowledge them. 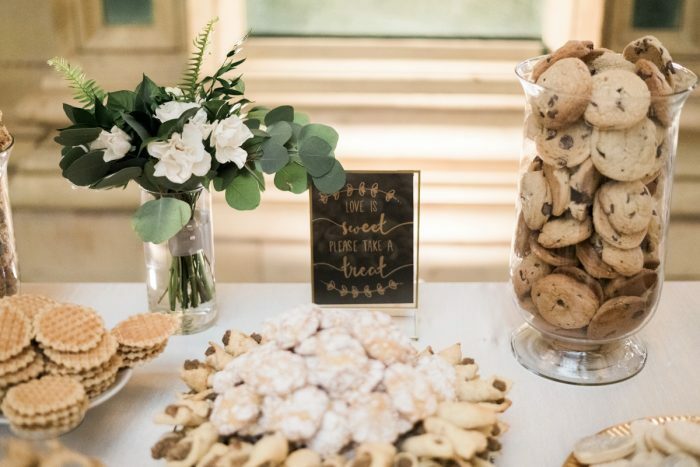 Display a sign that recognizes all of your baking fairy godmothers or include a little card next to each type of cookie, letting your guests know who made it. Either way, find some way to publicly say thank you to all of those kitchen gurus! Make sure everything is labeled. People like to know what they’re eating. That’s why it’s a good idea to label each type of cookie on the table. At the very least, be sure to point out which treats contain nuts. Your peanut-allergic friends will thank you! If you’ll be accommodating any other dietary restrictions – like gluten free or sugar free – make sure to label those too! Create height with your display. 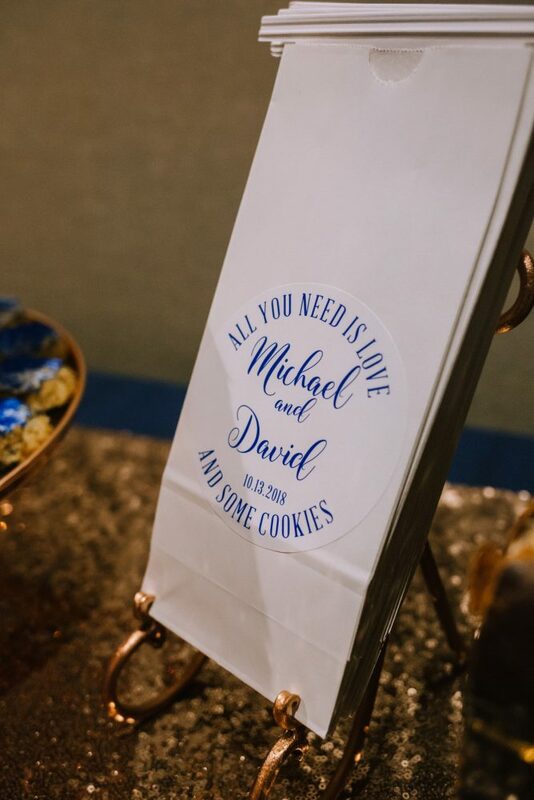 If they’ve grown up in Southwestern PA, they’ve spent their entire lives attending local weddings and seeing Pittsburgh cookies tables. Give them something they haven’t seen before! Keep your table interesting by building your table up, instead of out! Use tiered trays or prop containers up with pretty boxes or stands to create height and dimension. Think outside the box with containers. Don’t feel the need to stick to just cookies. 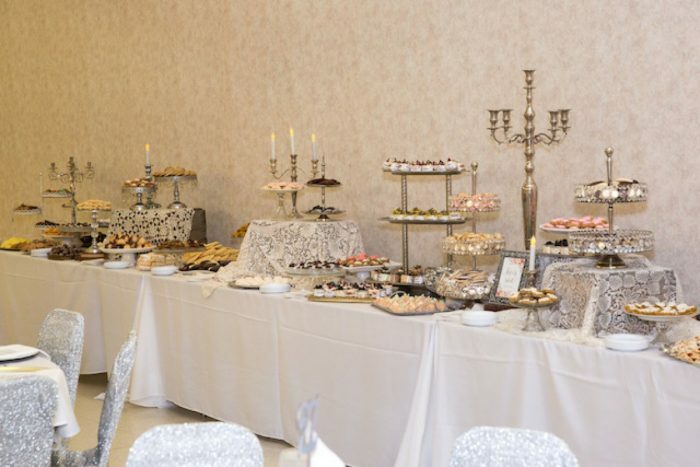 If there’s anything better than a cookie table, it’s a table that has allllll kinds of desserts! 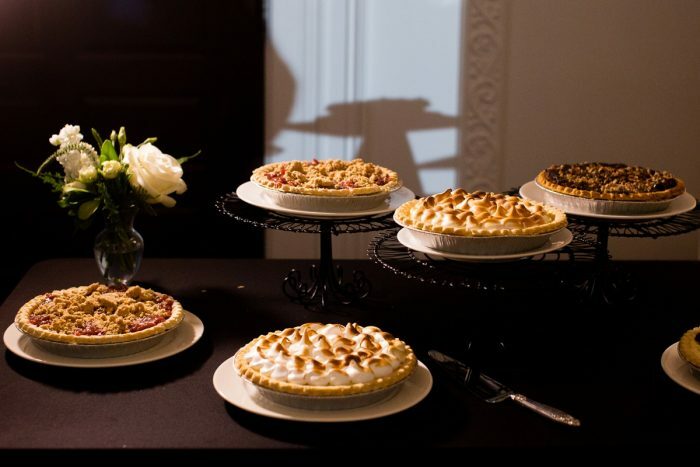 If cookies aren’t really your thing but you still want to partake in this tradition, incorporate other types of sweet treats into your table. There are loads of great, iconic local bakeries that offer everything from donuts to cupcakes to miniature parfaits. 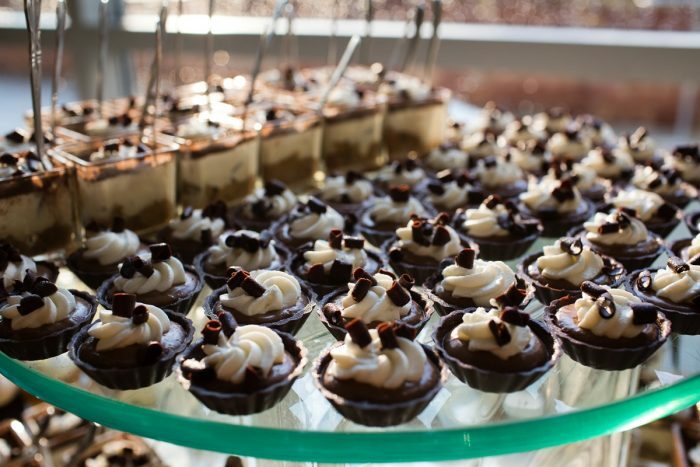 It’s a fun way to show off more of what Pittsburgh has to offer while also giving your guests another dessert option. Have to-go bags or boxes. 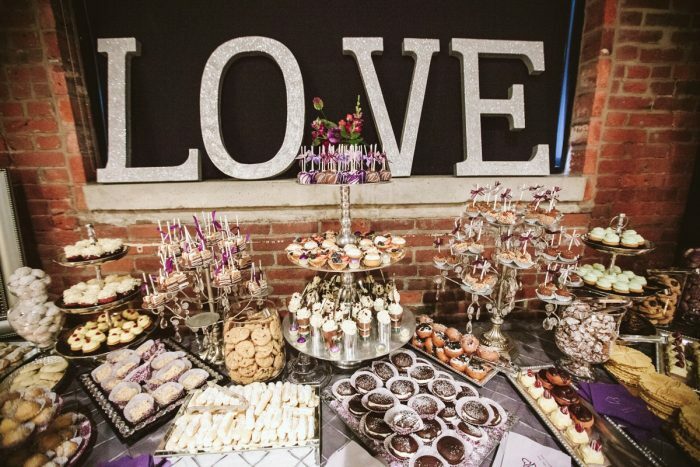 Even if you don’t have a Pittsburgh cookie table at your wedding, I’ll still love you. Maybe a little less though…totally jk!